Will take your business and marketing message to the streets. Be seen by thousands of motorists & pedestrians at eye level. Where and When do you need ads? 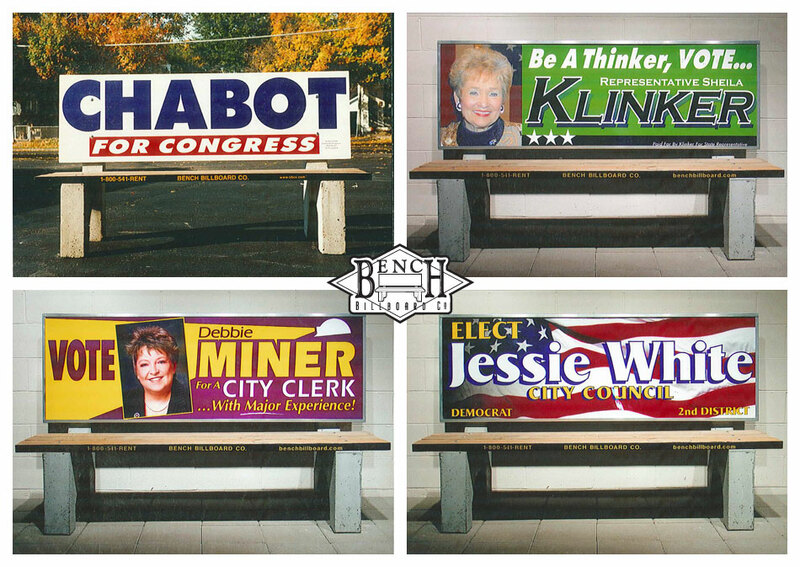 Theme: benchbillboards by Super Cool Sites.